Mark it down on your calendars, readers. 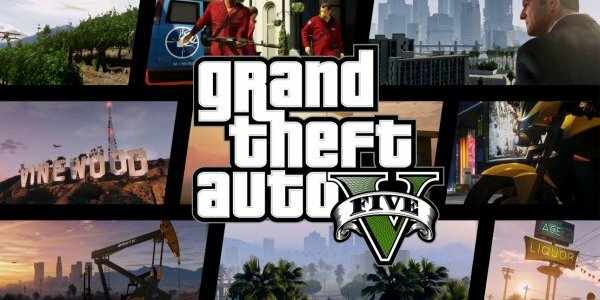 Rockstar has made it official that Grand Theft Auto V will really be released this upcoming spring. While an exact date hasn’t been given, it is nice to know that the rumors were true. Pre-orders will begin on November 5th. Also in November, Game Informer is doing a full reveal of this title.